If sealing your garage door has been on your to-do list for a while, there’s no better time to get it done. With winter just around the corner, now’s the time to scour your home for ways to save a little money on the electric bill and trap in heat during the coldest days of the year. 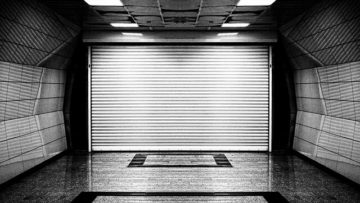 Our experts at Above the Rest Garage Doors scoured the Internet and local hardware stores to find the very best products on the market at the moment to make doing it yourself easy and cost effective. What’s in a Seal Kit? The best seal kits keep it simple, but have it all—from the rubber or vinyl seal itself to poly-adhesive to a metal caulking gun. Even if you have one of these pieces already, it’s often a little cheaper to buy the kit, given the fact that the adhesive and seal piece will be fresh and of the highest value after installation. What’s the best bang for my buck? That all comes down to the size of your garage. For 10 feet of threshold seal and the caulking materials included, you’re looking at about a $40 investment. For a 16-foot kit, add $20 to the equation. If it’s your first time doing a project like this, buy conservatively and make sure to do your measurements before you leave the house. 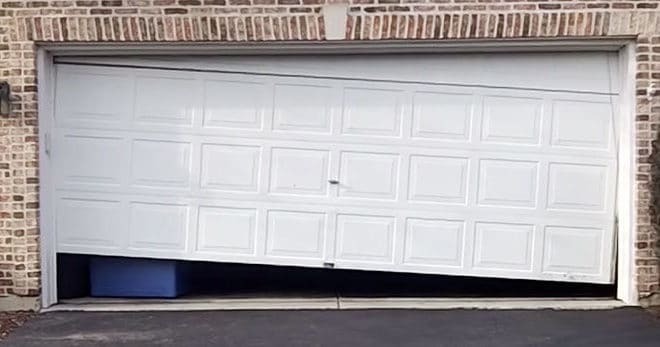 Take a tape measure to figure out how long your garage door stretches across the garage floor, and take photos of your garage from the inside to show your local customer service representative in case you have questions. If buying online, be wary of reviews and anything that seems like a deal. When it comes to weather-sealing your home, always shoot for that mid-grade price range, since you’ll probably hit the sweet spot between good-quality products and saving a few bucks in the process. And of course, if you’re ever looking for more information about garage door maintenance, repair, replacement, or just want to know you’re on the right track with keeping your home safe and efficient, give our technicians at Above the Rest Garage Doors a call. We’re always available to talk garage doors with our clients on the Front Range and in the Denver area. Happy home improvement!